For everyone who is annoyed at waiting for ages to receive your packages, the two of Google's ex-engineers has come up with a perfect solution. 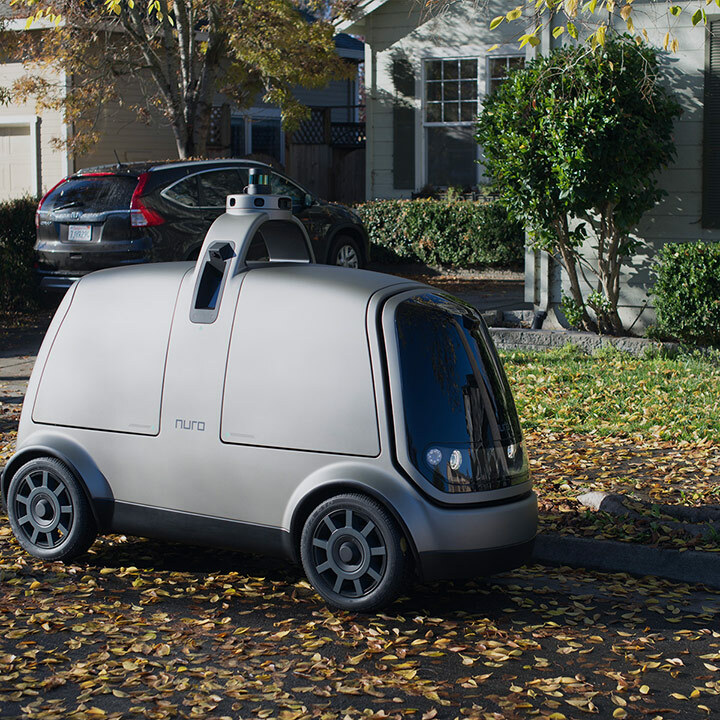 Nuro is an autonomous vehicle that designed solely for the purpose of delivering your groceries. 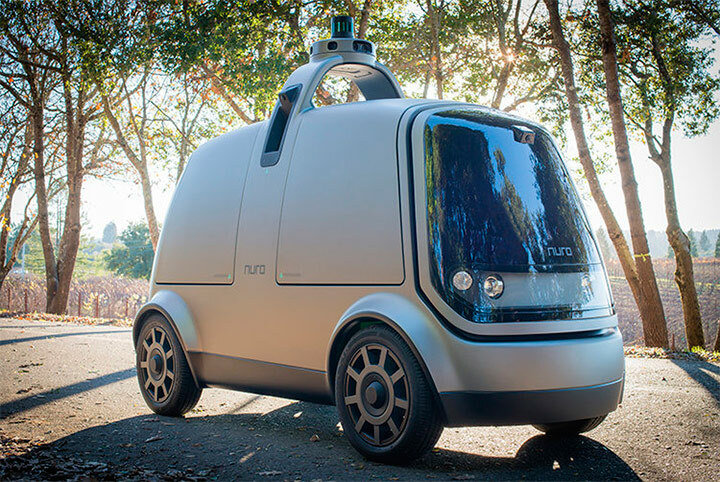 The vehicle will have two compartments for storing items equivalent to about 10 large shopping bags, with a total payload of around 250 pounds. It will have a touchpad that customers can use to unlock the compartment, and vehicles can be remotely controlled. 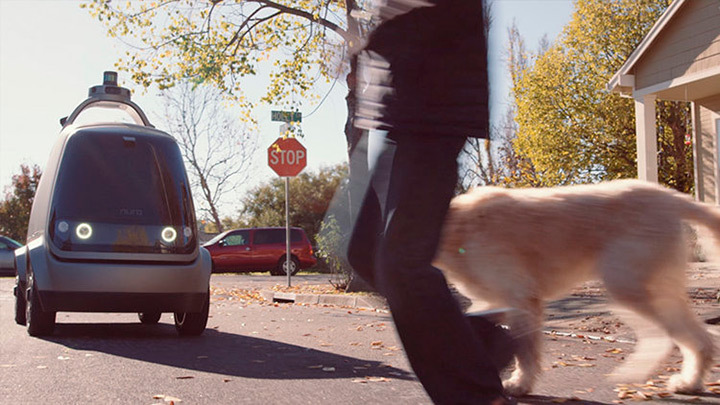 The vehicle is still in its prototypic stages. the company will soon put forward its business models near future.